TIOGA, TEXAS (PRWEB) February 6, 2018— Inc.com features Rachel Graham, the Co-founder and President of Healing Springs Ranch an Internationally recognized adult residential treatment center in their January 2018 issue. The article “12 Ways to Know If You Have an Addictive Personality” showcases Healing Springs Ranch for their one of a kind empirically based, “Integrated Addiction Model” (I.AM), a customized treatment model that truly bridges the worlds of mental health, trauma, and addiction. In addition, this model addresses the whole person in all areas—physical, mental, occupational and spiritual. 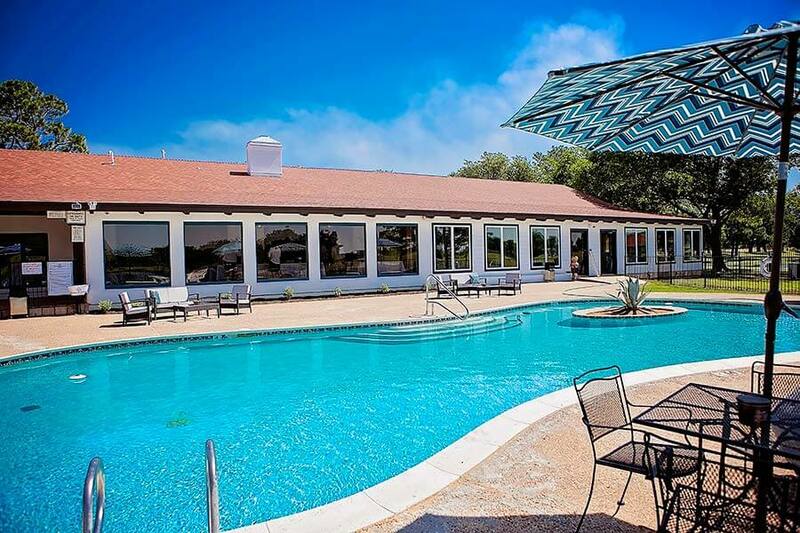 Healing Springs Ranch is an Internationally recognized residential treatment center for adults recovering from substance use disorder and other related mental health issues. Tucked away on 50 acres of beautiful and serene lakefront property north of the Dallas metroplex. Healing Springs Ranch enhances the lives of those touched by addiction and related mental health issues through high-quality, innovative and customized client care solutions designed to improve treatment outcomes.